1. Place essential oil into glass spray bottle. 2. Add olive oil and vinegar. 4. 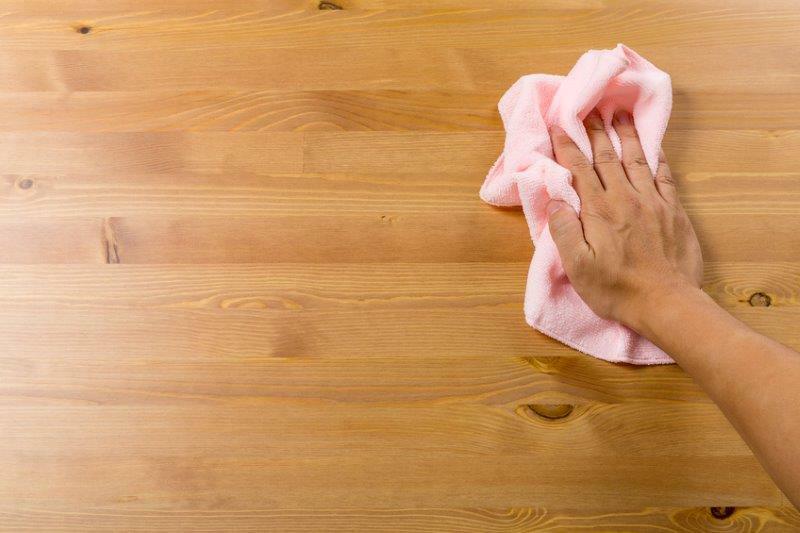 Apply to cloth and wipe wood surfaces as needed. dōTERRA essential oils can be purchased online, or from any of our Wellness Advocates. If you would like to locate a Wellness Advocate in your area, click here. *These statements have not been approved by the Therapeutic Goods Administration. dōTERRA products are not intended to diagnose, treat, cure or prevent disease. Pregnant or lactating women and persons with known medical conditions should consult a physician prior to the use of any dōTERRA product.